After teasing that CBS-turned-The CW show Supergirl would feature Superman in its second season, The CW and executive producer Andrew Kreisberg have announced that they’ve found their man in the red cape – Tyler Hoechlin. Hoechlin is best known for his previous series regular role on MTV’s Teen Wolf. He was recently in Richard Linklater’s Everybody Wants Some! and has also been in the Fifty Shades of Grey franchise, 7th Heaven, and Road to Perdition. 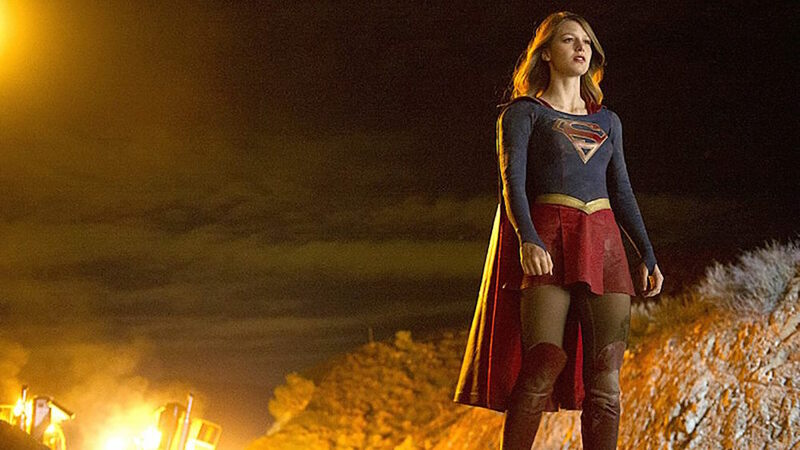 Supergirl returns for its second season on The CW, Mondays this fall at 8 p.m. EST.